Quote by Hellen Keller is perfect to describe my point of view about working in teams. He says “Alone we can do so little; Together we can do so much”. Projects are always more successful when they are done by a perfect team. Why? I can explain it very simple. More diversity in group -> more different skills + more different ideas (which comes from different backgrounds). A lot of different ideas needed not only to consider them but also in order to inspire each other. On the other hand, I can also disagree with the first part of the quote : “Alone we can do so little” because to be true I am way more productive when working individually. But i would not be that productive with only my own ideas. 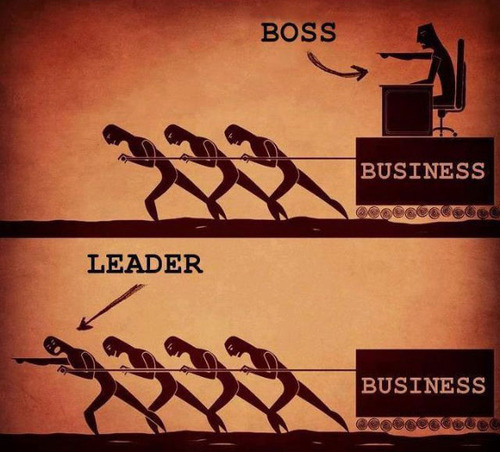 I am pretty sure we are doing great with our project…because we have amazing leader.. that’s why..
Second part of this illustration describes our group perfectly. Even if our Maggie is bossy sometimes, she is a LEADER. The team she leads (yes, I am talking about my team) has where to improve but let’s start about where we have improved already! We are good at sharing! We always tried to share as much of information as possible but we did not have a right online network tool for that. We started to use Slack and it become way easier to share information, communicate and plan. Plan! Exactly! Planning is the second thing we are good at. Most because of our leader/manager Maggie who makes a schedule for our activities based on our activities plan. Where we need to improve is.. thinking out of the box! We can improve it by brainstorming more, sharing ideas, creating and working together or also by using thinking techniques! I know there are some techniques explained in one of our study course books. Guys, maybe u already tried some? So…. Maybe i should go have some thinking sessions?